Filed to: Gamers!Filed to: Gamers! 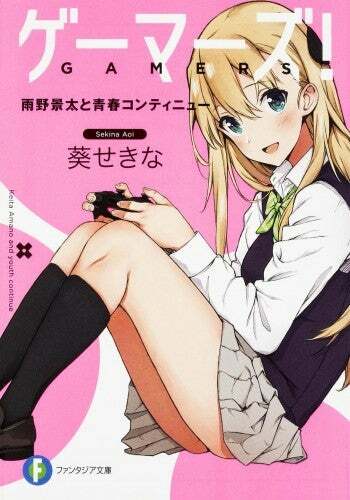 In the event “Fantasia Bunko Daikanshasai” it has been announced that an anime adaptation of the Light Novel “Gamers!” is in the works. Most details are still unknown, like the release date, staff or studio.